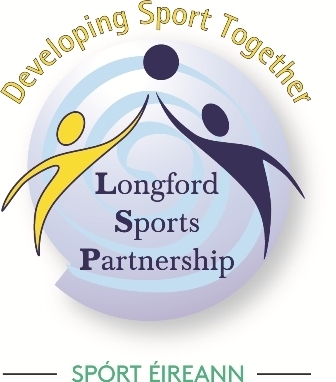 The Midlands Sports Partnership network includes the sports partnerships in Laois, Longford, Offaly and Westmeath. 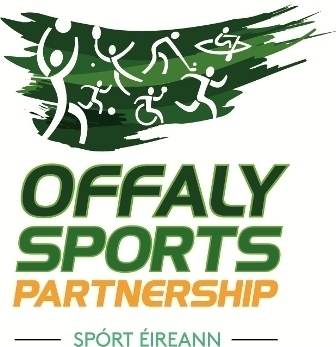 From time to time the network develops resources for use by clubs and organisations throughout the midlands area. 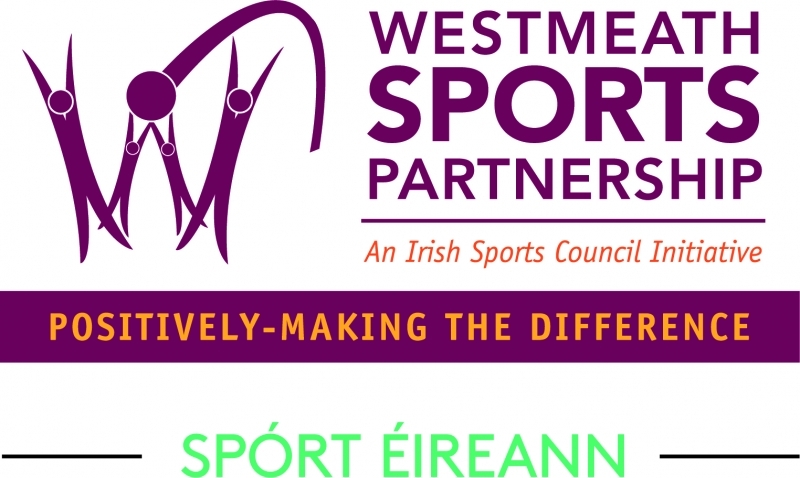 Take a look at some of our publications below.